Why Did the DVD Become a Great Alternative to VHS Tapes? As times evolved and media formats changed, the DVD player replaced the traditional video player. A fantastic way to view media, such as films, CDs and box sets, your DVD player even offers you the chance to view your old VHS tapes in high quality. If you own a selection of old VHS tapes, there’s now a simple and effective way for you to transfer them onto DVDs or even into MP4 format. By transferring your VHS to MP4, you can save yourself the trouble of having to keep your old VHS player, and still be able to watch your favourite films and memorable moments that were captured on VHS tapes. 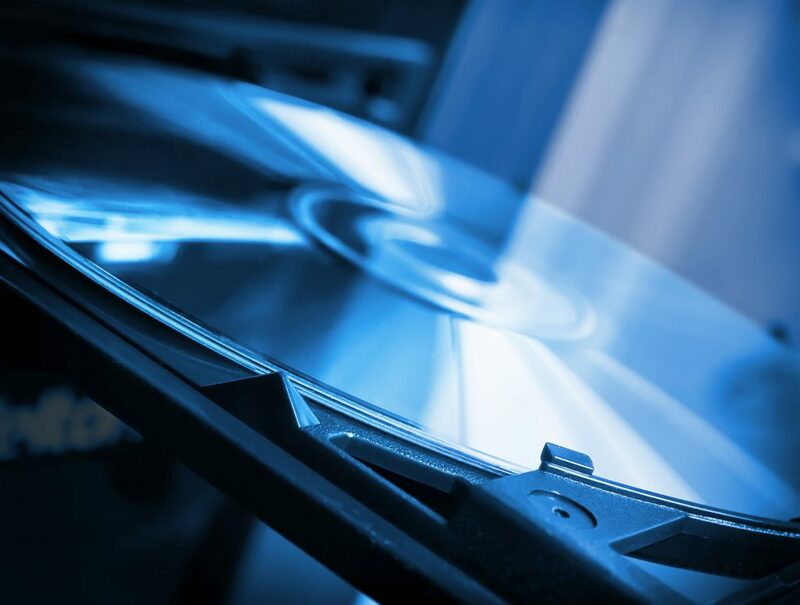 Why Transfer Your VHS to DVD Format? VHS tapes, unfortunately, deteriorate over time, which interferes with their quality as well as your ability to play them back. DVDs not only offer superior quality to VHS, but they also last forever. 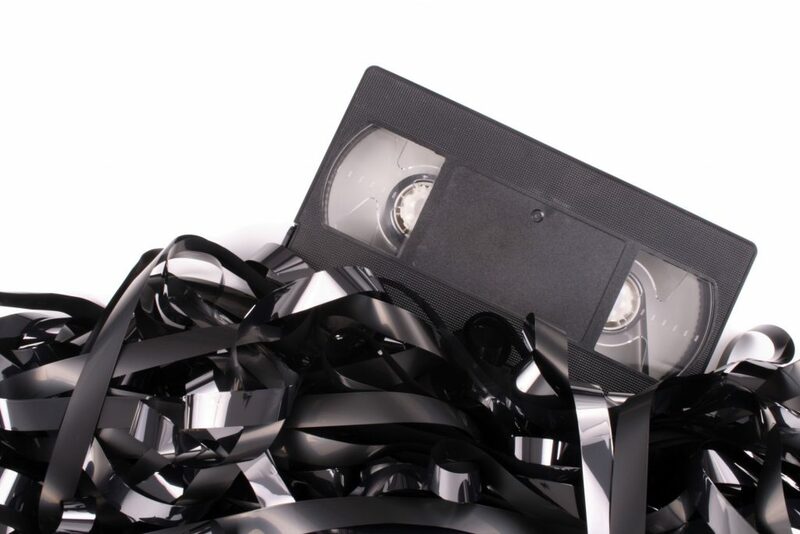 Another problem with using VHS tapes over time, is that there are simply too many moving parts – too many opportunities for something to break or stop working properly. Anyone who’s ever owned VHS knows the frustration of getting VHS cassette tape stuck inside the machine. A third advantage that DVDs have of VHS is their simplicity; not only are there fewer moving parts with a DVD player, but you never have to worry about fast-forwarding or rewinding to get to particular part or scene. DVDs are much easier and faster to use and enjoy. A VHS to MP4 transfer will also offer you a fantastic opportunity to transfer your home memory to a permanent format. You’ll be able to watch all the classic family moments – family holidays to Christmases and birthdays – for many years to come. As well as easily share these MP4 files with others who may want to enjoy them as well. Advancements in technology led to the creation of the DVD player. DVDs are purposely designed to allow you to watch your favourite films and to be long-lasting. If you ever scratch your DVD’s, there are various, simple ways for you to fix them. As long as you have a DVD and a DVD player (or a device capable of playing a DVD such as a laptop or games console), you can enjoy them from anywhere – no internet required. DVDs are one of the best quality formats of media to watch films and box sets on. Streaming services may be on the rise, but the quality of the content isn’t always reliable – it’s only as good as your broadband speed. Streaming services offer a range of titles, but they often come and go along with the selections they offer. The services change titles often, depending on popularity and their relationships with film studios. Every DVD you buy is yours to keep and playback as many times as you please. You’ll be able to collect all your favourites to watch whenever you want. DVDs, despite their name, are not solely restricted to being played on a DVD player. There are numerous devices that can be used to play DVDs. Discover a few of the key platforms to enjoy your DVDs on below. Most laptops come with built-in DVD drives, as do some TVs. DVDs can also be played on many gaming consoles, and many SUVs come with built-in DVD players for passengers to watch. DVDs are still the highest-quality and most convenient format to playback memories, films, box sets and TV shows. The huge variety of ways to play them make them so accessible for you to enjoy and play. To convert your VHS to MP4, visit Video 2 DVD Transfers and find out how easy it is to enjoy your home videos for decades to come.